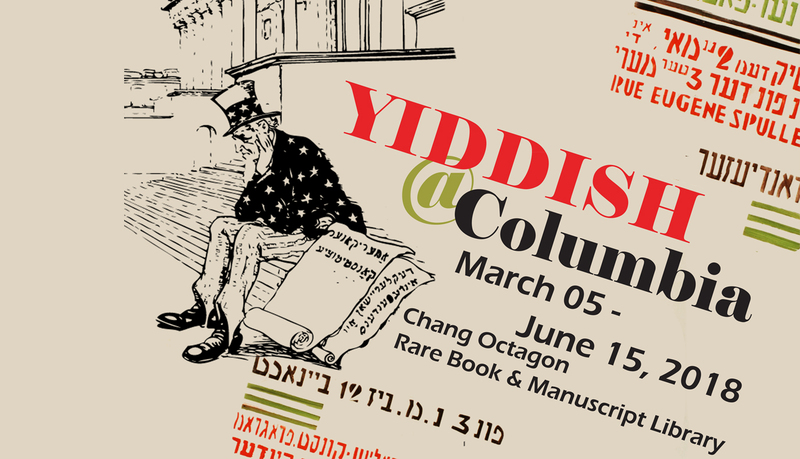 As part of the launch of a new digitization project, an exhibition called “Yiddish at Columbia” will be on display in the Chang Octagon Gallery in the Rare Book & Manuscript Library from March 5 – June 15, 2018. 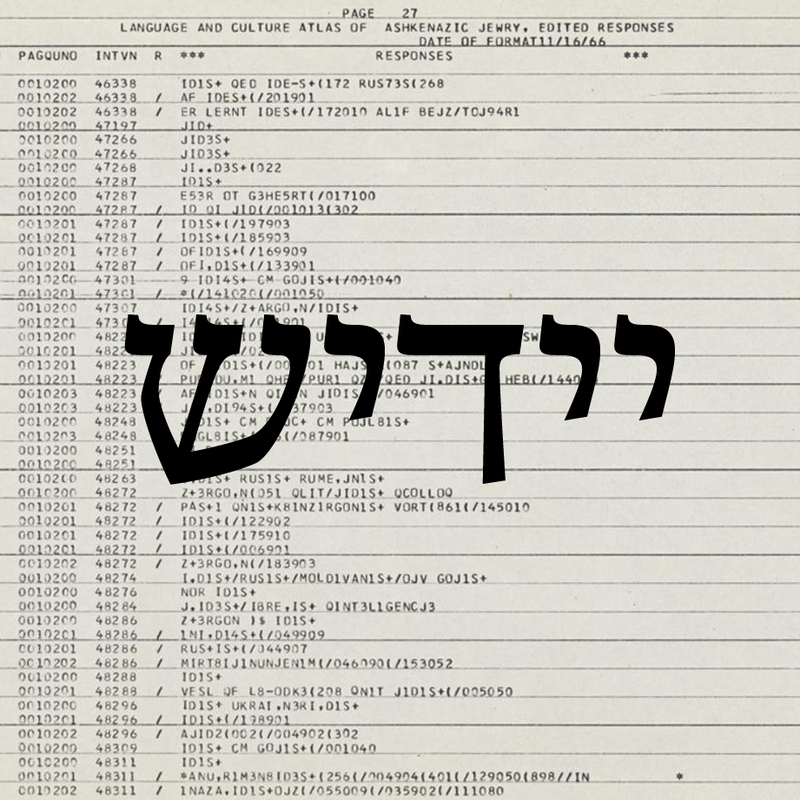 The Language and Culture Atlas of Ashkenazic Jewry is a two-year project funded by the National Endowment for the Humanities. It include digitization of approximately 140,000 pages of interview documents containing data from the interviews. 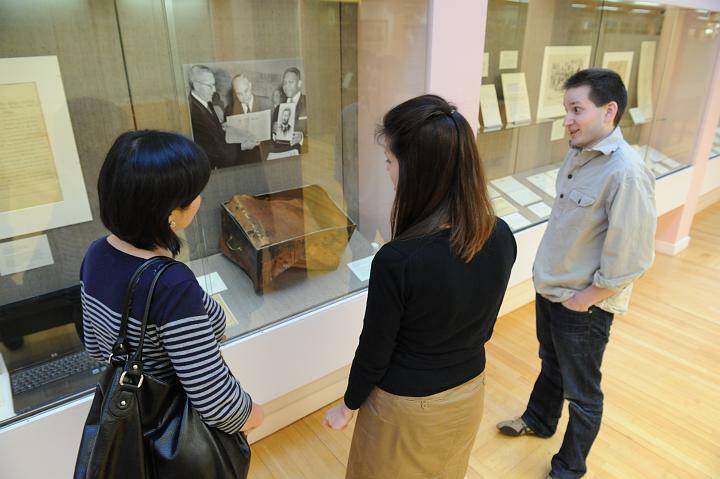 You can read more about the project and website on the library’s Jewish Studies blog. This entry was posted in Uncategorized on February 22, 2018 by Kimberly Springer.